An aging Wolverine and Professor X go on the run with a young mutant. Hugh Jackman has played the Marvel comics' creation Wolverine more times than Sean Connery played James Bond, more than Harrison Ford has played Indiana Jones, more than Arnie has played the various incarnations of The Terminator. Yet when I think of Jackman, it's not the first role of his that springs to mind. The sad truth is that the character the Aussie star has shown such loyalty to has featured in a franchise that's been mediocre at best. 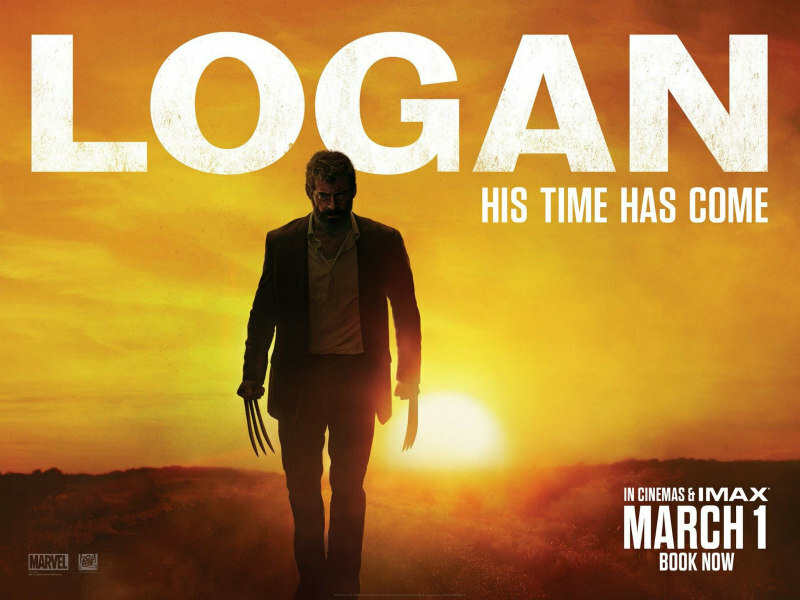 If the rumours of Logan representing his final donning of the adamantium claws are to be believed (I remain skeptical), then he's going out on a high, as James Mangold's film is arguably the best superhero movie of the century. Set in 2029, Logan presents us with an aging salt and pepper version of the character. His powers of longevity and rejuvenation on the wane, Logan/Wolverine is eking out a living as an El Paso limo driver, ferrying hen nights and frat parties across the border to Mexico. He lives in a hideaway with a similarly sickly Caliban (Stephen Merchant) and a 90-something Charles Xavier (Patrick Stewart), the three constantly bickering like the protagonists of some grim '70s sitcom. In a riff on Children of Men, Mangold's film is set in a future version of the X-Men universe in which no mutants have been born for over two decades. At least, that's what the public has been led to believe. 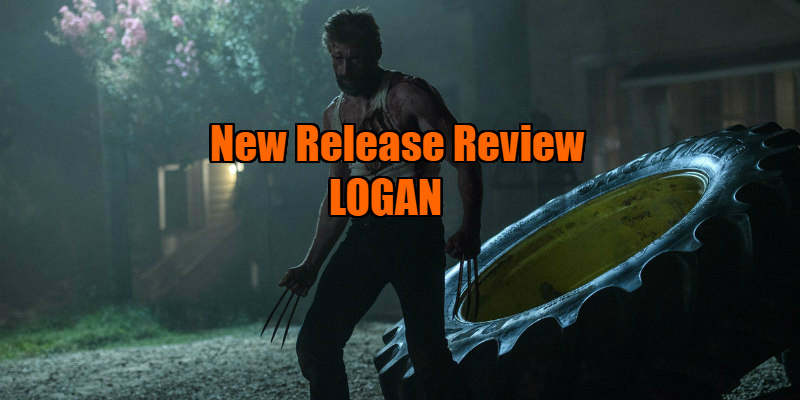 Secretly, a government program has bred a new generation of mutant children, one of whom, Laura (newcomer Dafne Keen), escapes from the institution and ends up on the run with Logan and Charles, with a small army led by security enforcer Donald Pierce (Boyd Holbrook) in pursuit. In reviews of superhero movies, the same complaints consistently crop up, but practically every element that bugs superhero cynics is absent from Mangold's film. There's no overly complicated plot to induce headaches here; it's a scaled down road movie with a small cast, allowing us time to get to know its central players. Mercifully, there's no overblown climax with a blue beam of light shooting into the sky. Most importantly, the movie has genuine stakes, and despite their super-powers, there's no guarantee that our heroes will make it out of this scenario in one piece. A lot of people die in Logan, some faceless villains, as you'd expect, but also a lot of good people are sacrificed for the heroes' cause, and not in a run over in a tank by Bruce Willis or Vin Diesel kind of way. The collateral damage here has meaning, and it's acknowledged. Some of the deaths are truly shocking, and the movie goes to places we've never seen this genre even approach before in terms of violence. It's a bloody film, but there's no blood without a heart, and Logan has one pumping beneath its tough exterior. It's a story of family, but it never feels trite and forced in its message; there simply isn't time for sentimentality in its lightning paced narrative. The superhero genre is one that's alienating to a lot of viewers, especially those over a certain age, but Logan is a movie your Grandad could appreciate. Mangold gave us one of the best westerns of recent decades with his 3:10 to Yuma remake, and his love of that genre is on display here, with explicit references to George Stevens' Shane. If Clint Eastwood directed and starred in a superhero movie in 1976, it would probably look a lot like Logan. Rather than a man with no name, here Jackman is a man with two names, and he finally lives up to both of them. Logan is in UK/ROI cinemas March 1st.